Today we are celebrating the release day blitz of the book, Life Unaware by the author, Cole Gibsen followed by a guest post video and a fun facts video with a giveaway. So good luck! "Secrets, silent, stony sit in the dark palaces of both our hearts: secrets weary of their tyranny: tyrants willing to be dethroned." 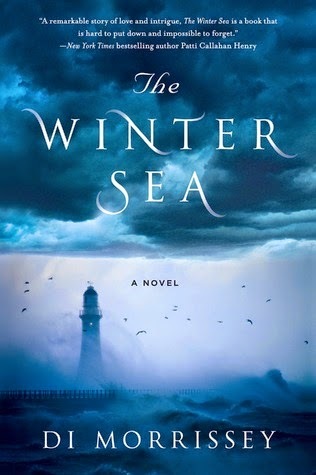 Di Morrissey, one of Australia's most popular female novelists and a best-selling author, pens her new novel, The Winter Sea that follows an Italian family's journey surrounding their fishing business through three generations in Australia and admist of all the family drama and secrets, there lies a beautiful love story. In an all new cover reveal session, we are celebrating the cover reveal of D. Nichole King's new book in the Love Always series, Love Always, Damian, followed by a giveaway. So good luck! 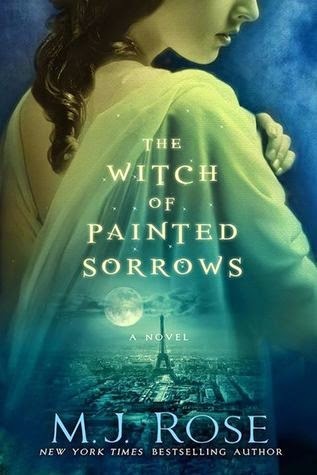 Kerstin Gier, a German bestselling author's Silver trilogy is being translated into English by the popular English translator, Anthea Bell. 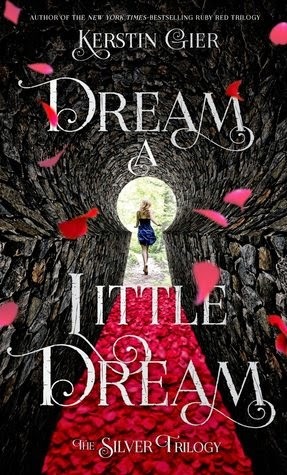 So the translated version of the first book in this series, Dream a Little Dream has been released this month, that centers around the life of an unconventional teenager who is admitted to a new English school in London and so as her dreams take a new turn, exciting adventures are waiting for her that will change her life. 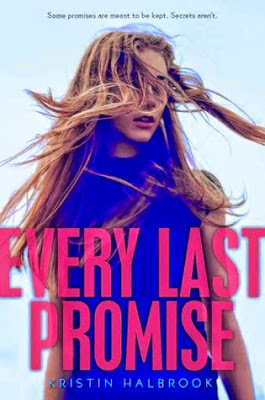 Kristin Halbrook, an American author, pens her new novel, Every Last Promise that centers around the dangers and consequences of harvesting a secret within oneself and how it completely changes one's life. "We don't create a fantasy world to escape reality. We create it to be able to stay." Leslye Penelope, an American author, pens her debut YA fantasy book, Song of Blood & Stone that happens to be the first book in the Earthsinger Chronicles series. 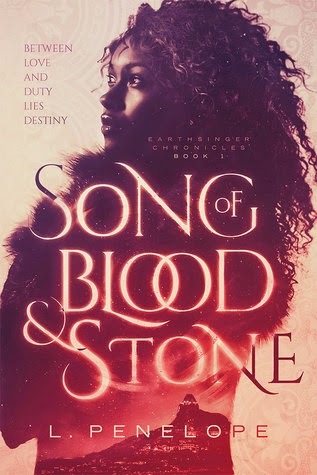 This book is set in an enchanting parallel universe where a young black woman tries to save her kingdom with her magical powers despite of all those discrimination about her skin color. 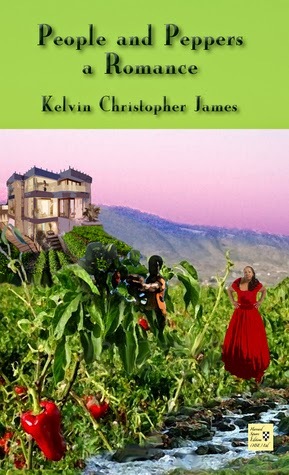 It is basically an interracial love story which is torn between war and responsibilities towards one's kingdom. It's time to have a new feature and follow blog post, which is a weekly meme hosted by Alison Can Read and Parajunkee's View. What is Feature and Follow Friday? In simple words- to gain more followers either via GFC or Bloglovin'. So the very idea of having this feature and follow meme is to collect more new bloggers on the block and to make new blogger friends as well as followers. It is a great idea which was started out by Alison and Rachel. Three Cheers for those two masterminds! "Men are what their mothers made them." Kelvin Christopher James, a Trinidadian-American author, pens his latest novel, called, People and Peppers, a Romance , which centers around a mother-son relationship with the son's lover being at the center of their love-hate relationship, syncing well with the backdrop of Trinidad and a hot pepper farm. 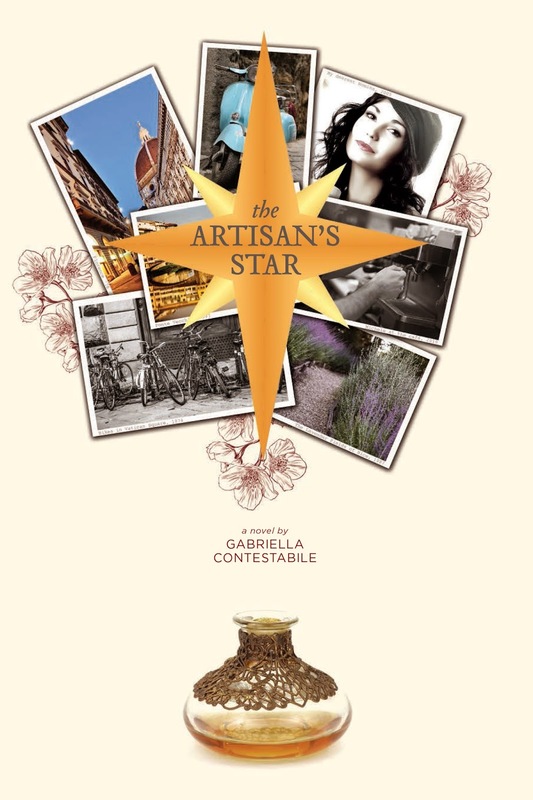 Gabriella Contestabile, an Italian author, pens her debut novel, The Artisan's Star that is a cleverly woven travelogue inside a story about a perfume-maker and the women and their fragrance surrounding his life. Elio Barati’s perfumery shop in Florence marks its entrance with a mosaic star. This shop immerses Elio in the artisanal world he loves, but he harbors a regret. As a young man he created a full-fledged perfume of jasmine, iris, and cypress at the renowned Ecole des Parfumeurs in Grasse—a fragrance his idealism and stubbornness boxed away before ever bringing it to light. A second star now brightens Elio’s life, his daughter Romina, an artist. She has her father’s unrealized talent, a precise and intuitive sense of smell. She’s also inherited more challenging traits of Elio’s: unbridled ambition and an insatiable wonder for the world. Today we are hosting yet another cover reveal of the book- Pixelated by L.S. Murphy who is a popular YA writer. Ann Aguirre, a New York Times & USA Today bestselling author, pens her latest YA novel, The Queen of Bright and Shiny Things that revolves around a bunch of high-school teenagers with broken hearts and dark past and how they heal those torn-up hearts. Today we are interviewing the author, Jonathan Papernick for his short stories and for his debut novel, The Book of Stone. Read along the review to know more about this amazing author. We are featuring the book- A Necklace of Souls by R. L. Stedman for a blog tour. There are lot of exciting things in this stop. Review, Giveaway, Character Descriptions, So go ahead and indulge yourself in today's tour stop. Today we are interviewing the Indian crime writer- Ankush Saikia for his new thriller, Dead Meat. Let's chat with him to know more about this incredible author. Hope you guys are having a wonderful morning! Today we are hosting the book blitz of Holly Hook's book, Twisted, which is the first book in the Deathwind Trilogy. Scroll below to know more about the book, to read an excerpt from the book and also to enter a giveaway of one print copy of the book. Good Luck! 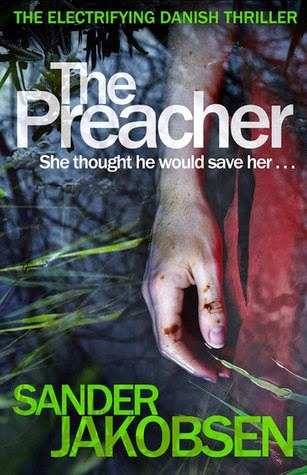 Sander Jakobsen, the pseudonym for Danish school teachers Dagmar Winther and Kenneth Degnbol, debuts as an author with their book, The Preacher , which is a Danish crime thriller set in Århus, in Denmark that centers around the double murder of two middle-aged women with no ties or connection between each other. 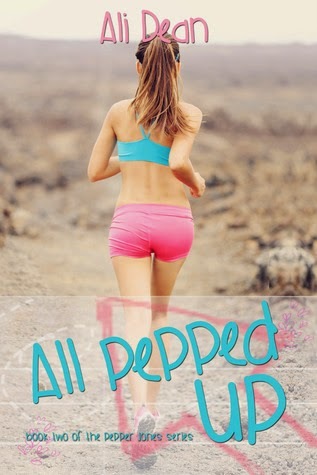 Ali Dean, an American author, pens her second book in the Pepper Jones series, All Pepped Up and this time the story revolves around Pepper and her relationship with her childhood friend, Jace, and let's just say, Jace is not an easy guy to love and for Pepper her storybook relationship is not at all perfect considering the fact that this time the challenges for a cross-country runner is very hard and complicated. Hope you are having a great day. 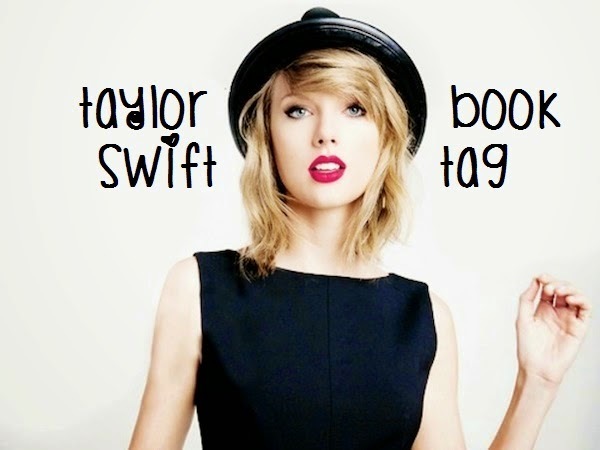 Well, I finally found some time to follow the Taylor Swift book tag from Jennifer @ AsteriskPear's Book Blog, which is by definition a meme featuring Taylor Swift's list of popular and hit songs from her career, followed by your interpretation of the books that matches with the theme of that song. Sounds cool right?! Well, this meme was actually started by Sarah @ The Book Life as a YouTube video, so do check out her video! "Actions are whispered compared to dreams." 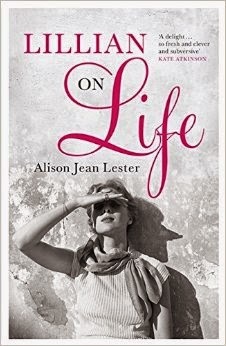 Alison Jean Lester, an American author, pens her heart-touching debut, Lillian on Life that reflects the life of a bold and sassy woman named Lillian through her random memories about her childhood, teenage years, college days, touring days, her parents, lovers and death. On this bright morning, I had a rarest opportunity to interview the best-selling author, Lisa See for her new book China Dolls, which left me mesmerized with the beauty, charm and history. Let's get deeper into the conversation to know more about See's life as an author, about her book and life beyond books! 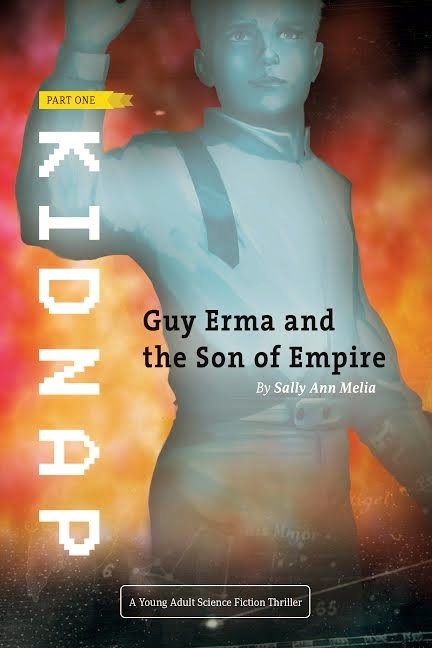 Today we are featuring, reviewing and interviewing the author of the book, Guy Erma and The Son of Empire. Moreover, there's also a giveaway of a 50 dollar Amazon Gift Card and a copy of this book at the end of this blog post. So what are you waiting for, scroll below to join the adventure! Feature & Follow #9: Checking off my Bucket List! 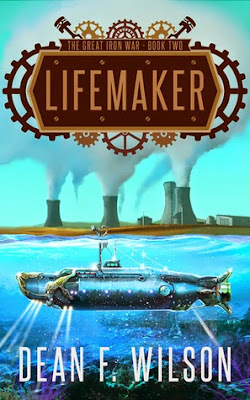 Dean F. Wilson, an Irish author, pens his latest steampunk book, Lifemaker, which happens to be the second book in The Great Iron War series. Having read the previous book, which is about two factions in a different planet- Regime- the one supporting the demons instead of human births and the Resistance- the one who keeps up the human race and fights for the destruction of a drug named, Hope, but now the situation gets complicated as the Resistance try to get away the plunges of the enemy deeper into the ocean. 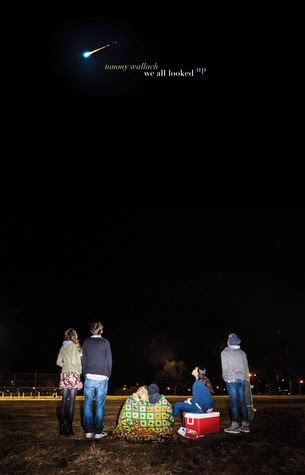 Tommy Wallach, a Brooklyn-based writer and musician, pens his debut coming-of-age novel, called We All Looked Up that revolves around the lives of four high school teenagers when faced the apocalypse. 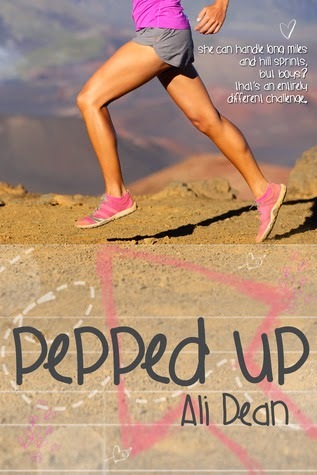 Ali Dean, an American author, pens an enticing novel about a high-schooler-cross-country runner and her decisions about love and relationships, in her new book, Pepped Up which is the first book in the Pepper Jones series. We are hosting yet another release day blitz.And today we are celebrating the release of the book, The Truth About You by Jody Gehrman with an excerpt from the book and a giveaway of a 20$ Amazon Gift Card. "Cancer can take away all of my physical abilities. It cannot touch my mind, it cannot touch my heart, and it cannot touch my soul." 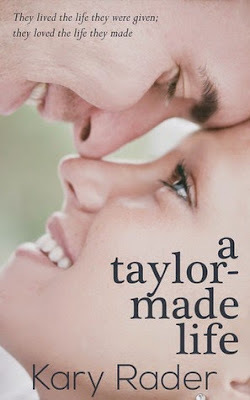 Kary Rader, an American author, pens a heart-wrenching and tear-jerking story called, A Taylor-Made Life which is a sad love story between two cancer patients and how they cope with their terminal illness, life and relationships. We are hosting the release day blitz of the book, Obsessed by Beth Ciotta, who is an award winning American author, along with a giveaway. 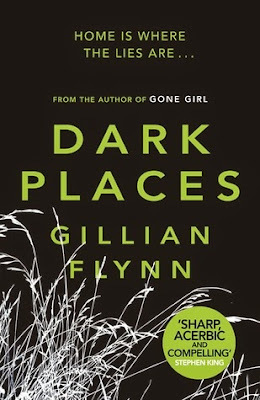 Gillian Flynn, the American best-selling author who rose to fame with her debut book, Sharp Objects and with her latest psycho thriller centered around a broken marriage, Gone Girl, has woven a bone-chilling and mind-numbing psychological thriller, Dark Places which is her second book after Sharp Objects. Honestly, I never heard of this author before Gone Girl's release. And after the movie installment of her third book, Gone Girl, it seems that the sales of her first and second books have sky-rocketed. 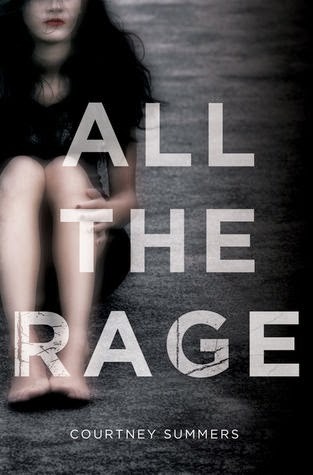 Courtney Summers, the Canadian YA author, pens her new novel, called All the Rage about sexual abuse, bullying in school and taking a stand against it. Another Friday comes by and it's time to have a new feature and follow blog post, which is a weekly meme hosted by Alison Can Read and Parajunkee's View. We are hosting the cover reveal of a new book- Summer Marked by Rebekah L. Purdy which happens to be the second book in the Winter People series. 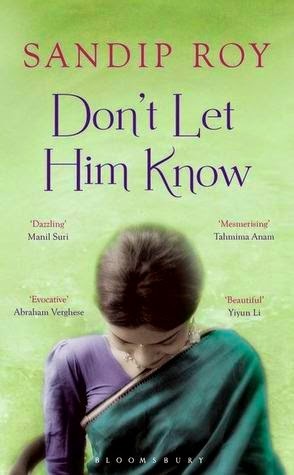 Sandip Roy is Senior Editor at the popular news portal and an Indian author, pens a gripping debut called, Don't Let Him Know which the author have cleverly portrayed a collection of short stories as a novel by interweaving each of his stories. This book revolves around a family where each of them has their own secret to uphold and lies to rule their life. Weaved between two generations, this book is like a collection of sea-shells- diverse, unique and has their own center of secret space. We are celebrating yet another book cover reveal. And today, we are revealing the book cover of The Foxglove Killings by Tara Kelly. 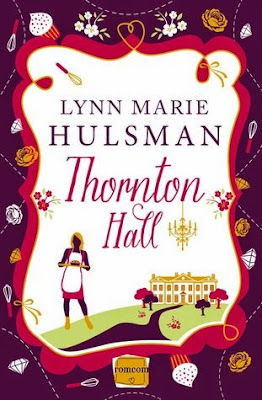 Lynn Marie Hulsman, an American author, pens her debut heart-touching, warm, Christmassy story, called Thornton Hall , which revolves around a recently-single-chef cooking for a family at Thornton Hall. Today we are hosting the release day blitz for Runaway Brides Book by Catherine Mann and Joanne Rock. Catherine Mann is the USA Today bestselling author and Joanne Rock is a three-time RITA nominee. And at the end of the post there's a major giveaway. So good luck! "Where there is no imagination there is no horror." 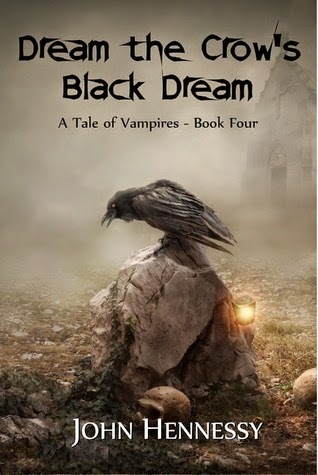 John Hennessy, an Irish author, pens a stupendous paranormal tale called, Dream the Crow's Black Dream which is the fourth book in the seven-series novella, A Tale of Vampires. Hurray, we are hosting the cover reveal of one of the most popular author of New Adult and Contemporary Romance genre- Becky Wicks. 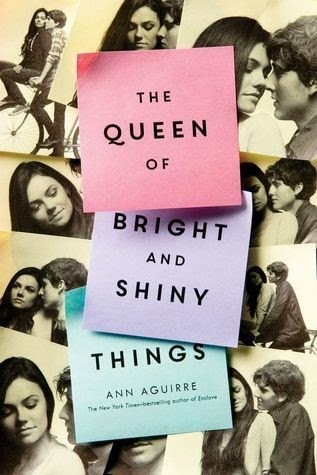 Her popular trilogy, Starstruck was a huge hit among the book lovers. And today we reveal the book cover of her latest book, The Day Of The Wave. 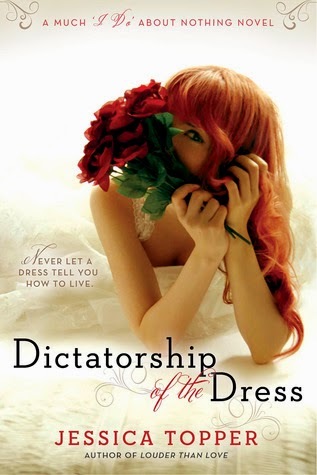 Jessica Topper, an American author, weaves a heart-touching and romantic story, called Dictatorship of the Dress, about a wedding dress bearer and her journey to Hawaii through a series of airports and a number of flight delays and cancellations. And this is the first book in the Much "I Do" About Nothing series. 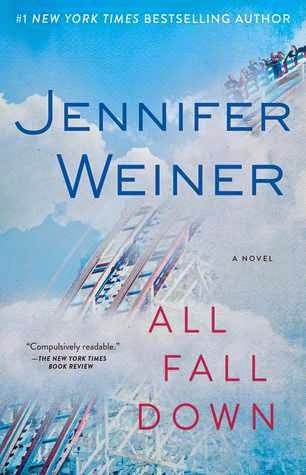 Jennifer Weiner, the #1 New York Times bestselling author, pens her new novel, called All Fall Down which is about a woman's fight over addiction. Now beyond International Women's Day, anniversary of Caesar's assassination, St. Patrick's day and World Water Day, for me March made an impression as the onset of hot summer days with a surprise of light showers. Apart from that, this bibliophile read a quite a lot of books, blogged a bit, made more bookish friends and the part of me beyond books and blogs enjoyed a lot with my friends some old and some new.So let's get down to recapitulating!! After a long gap, it's once again time to have an author interview, and today I present you the author, who stormed the literary world with his second psychological thriller about 16th century witchcraft, superstition and a lot of teenage drama- The Prophecy of Bees. And R.S. Pateman is the author behind this incredibly mind-blowing book. Let's chat with him to know more about this book, his life and his journey. Today we are hosting the book blitz of Michelle Madow's Secret Diamond Sisters series. Participate in the blitz to win yourself a secret Diamond Sisters swag. Good Luck. 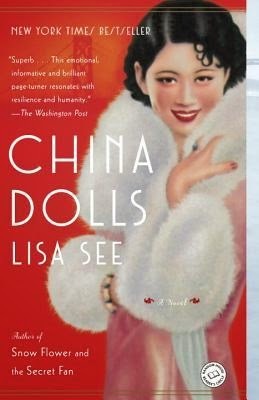 Lisa See, a Chinese-American NY Times Bestselling author, crafts an unique and heart-touching story, called China Dolls, about friendship beyond religion, country, war, love and hate between two Chinese girls and one Japanese girl trying to earn a living in their hometown America when the whole world is raging with war. Another Friday comes by and it's time to have a new feature and follow blog post, which is a weekly meme hosted by Alison Can Read & Parajunkee's View. M.J. Rose, a New York Times bestselling novelist, weaves an enchanting and romantic tale called, The Witch of Painted Sorrows which is the first book in The Daughters of La Lune series, that traces the life of a possessed-by-a-witch's-soul young woman's journey through Paris, passion, witchy-drama, revenge and lots of art. Product Review #1: SoRich Organics Pvt. Ltd.